The harvest is completed in the viticultural areas of Greece (except for some minor exceptions for specific styles of wine), so this feels like a good time to contemplate how this very unusual year affected the vines in the different regions. 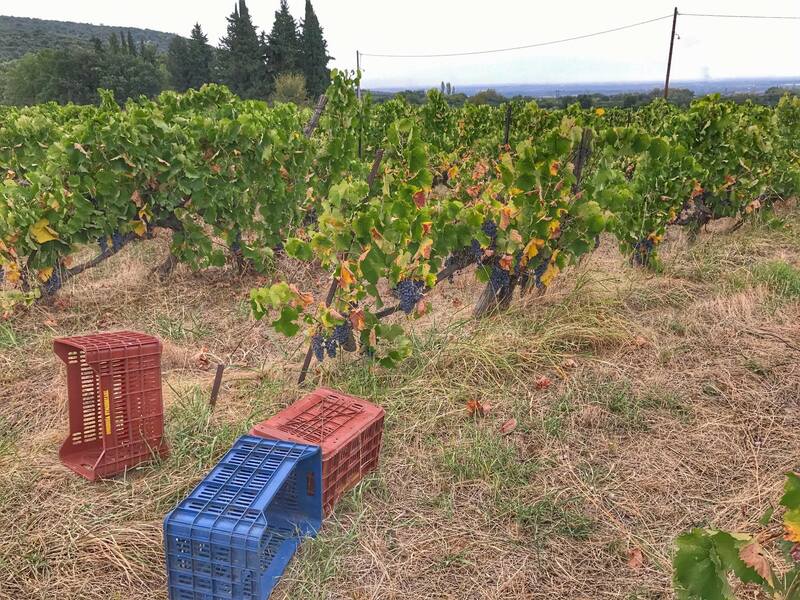 "This year has been the cause of much discussion," says Stefanos Koundouras, the Professor of Viticulture at the Aristotelian University of Thessaloniki, "It started as a late harvest, but ended slightly prematurely," he adds. The weather, compared to last year, showed great fluctuation all through the winter and spring, then evened out in the summer, resulting in later ripening of grapes - to a greater or lesser extent. S. Koundouras explains that a magical September with perfect sunshine and heat, reversed circumstances. This favoured the late ripening varieties (e.g. Xinomavro in Naousa and Amyndeon) and interestingly enough, by the 25th of September most of the grapes had been harvested. In a year which was so unpredictable, one expects many surprises in style and especially alcohol. For example, in the cold climate Amyndeon region there are references of white grape Roditis with a potential alcoholic strength of 14% abv, a variety that would normally not exceed 12.0% abv in that area. One concern is that it is hard to predict the ripeness of the tannins, because sugar maturation was quite rapid. We cannot but wait before that can be answered safely. On the other hand, the near complete absence of rain, which stressed the vines, might have favoured both phenolic and aromatic maturation. This means we need not rush to conclusions. Reports on the areas from North to South are given below. The source is included in brackets. (You are welcome to use the information provided here, but if you do, please quote this article). A very challenging year for Santorini as you can read in detail here.